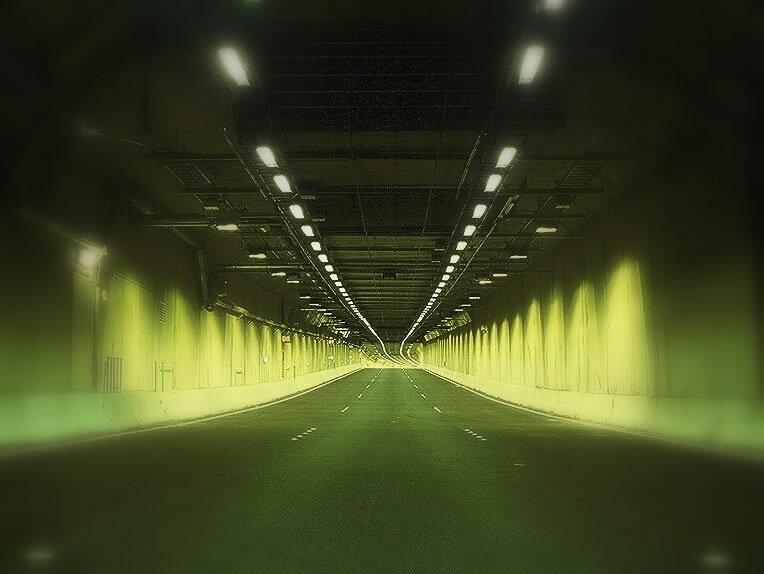 The Citylink project is a privately owned electronic toll road situated in the centre of Melbourne. The project commenced in 1996 and was completed in 2000 with an infrastructure value of $2.2 billion. It joined four of the city’s freeways to create a combined 22 kilometre tollway connecting major routes between Melbourne Airport, the port and the industrial centres in the city’s south east. Burnley Street exit ramp bridge a two span reinforced voided deck bridge. Church and Grant Street vent stacks. Gardners Creek Viaduct Arterial widening, with aspects of the bridge over the Yarra River. Morshead Overpass Bridge including marine substructure foundations. Yarra River Crossing Tunnel undertaken as a “cut and cover” operation, across the Yarra River. 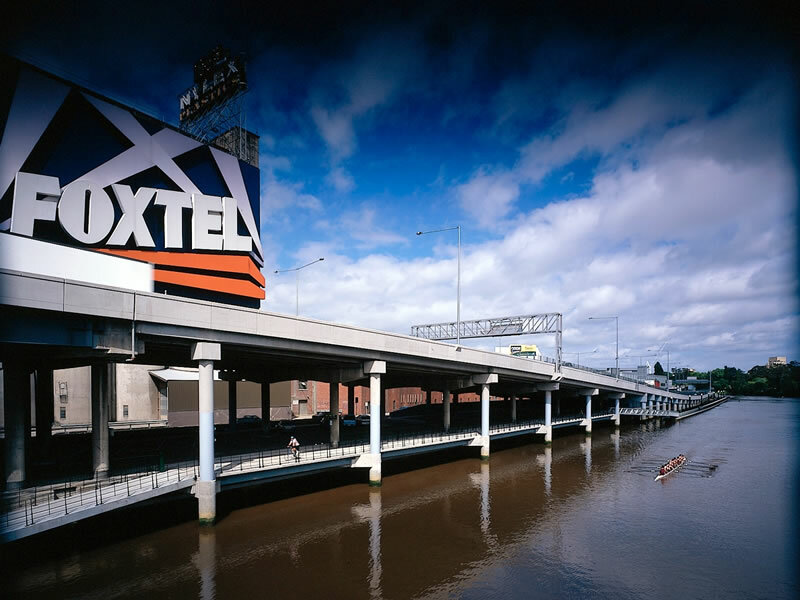 The Yarra River Crossing tunnel was a project of significant engineering challenges. The technique adopted for these works was a “cut and cover” procedure, where sheet piling was installed along the external perimeters of the works with tubular lateral braces. 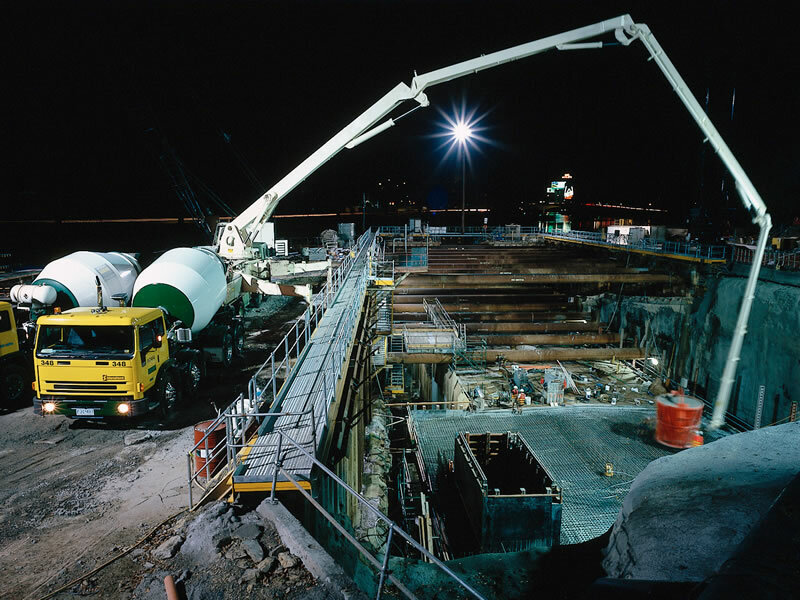 The added challenge was the tight construction duration which required these works to be completed in order to allow access from the “cut and cover” section of the tunnel through to the driven tunnel section. A further challenging project was the construction of the Morshead Overpass which was undertaken completely over water (the Yarra River). 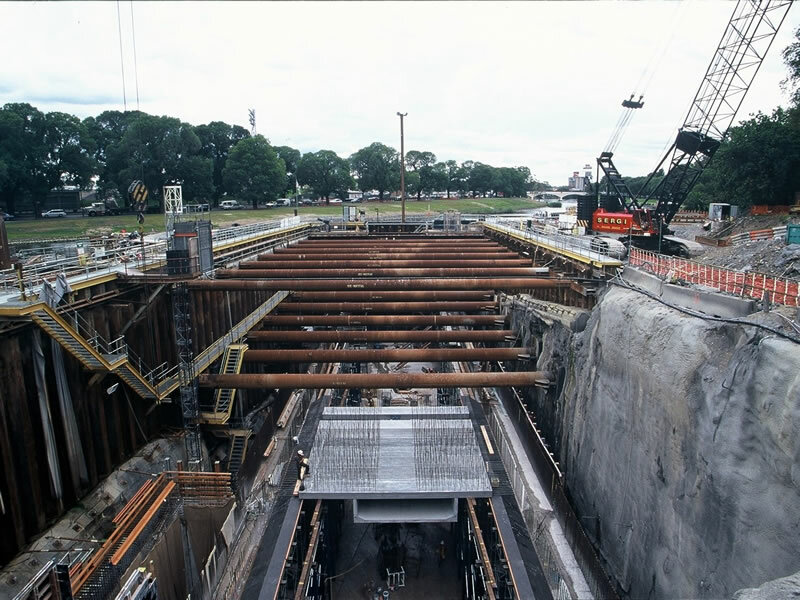 The scope of works included the piling, substructure and superstructure of the Overpass, immediately adjacent to an anticipated 100,000 vehicles daily traffic flow. Citylink has become a benchmark throughout the industry for public private partnerships in delivering projects in a time demanding program.